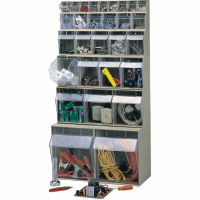 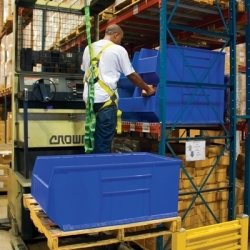 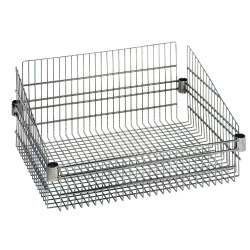 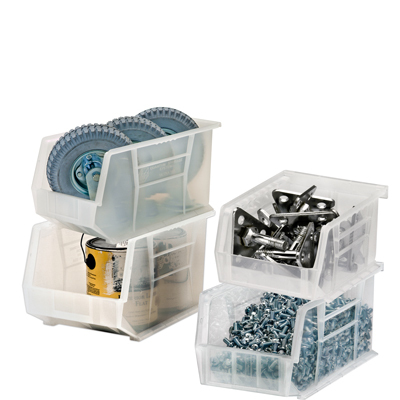 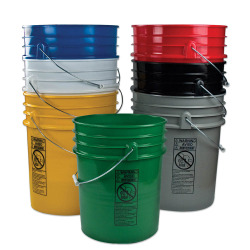 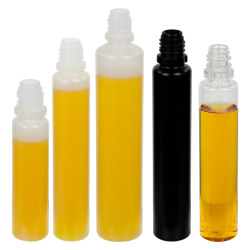 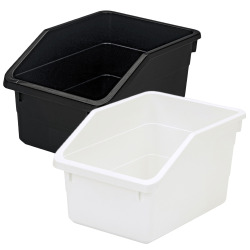 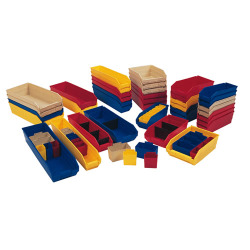 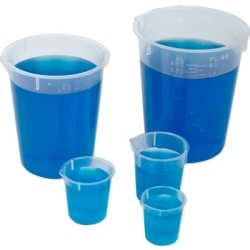 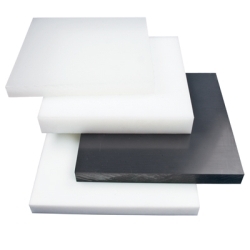 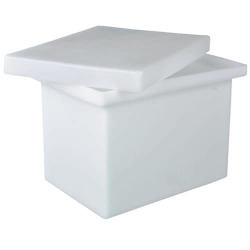 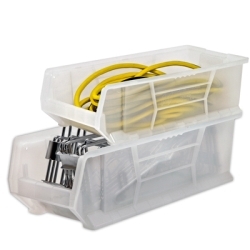 Quantum® Clear-View Ultra Series Stack & Hang Bins | U.S. 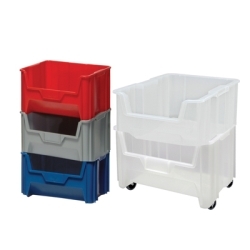 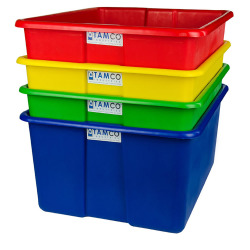 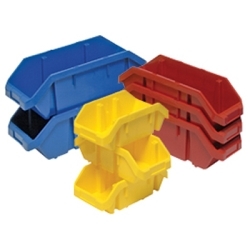 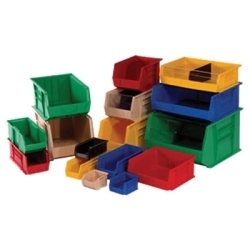 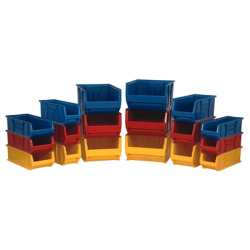 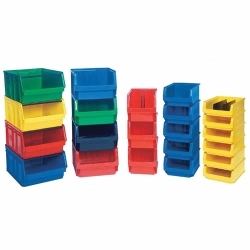 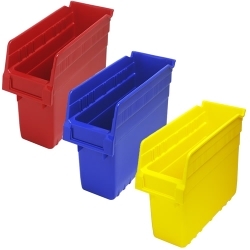 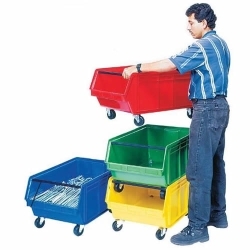 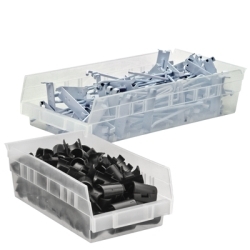 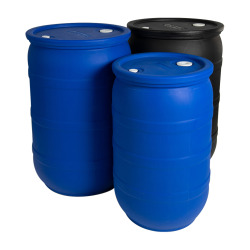 Plastic Corp.
Stacking bins make storage easy because the units can be stacked one on top of each other, only using vertical space. 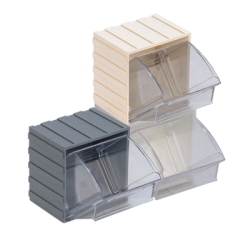 Front, back and side grips for easy handling. 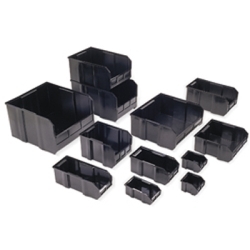 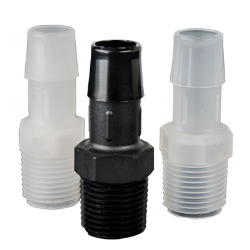 Built in rear hanger allows bins to hang from louvered panels or rails.